A bequest can ensure that New Zealanders always have the support they need to turn their lives around. 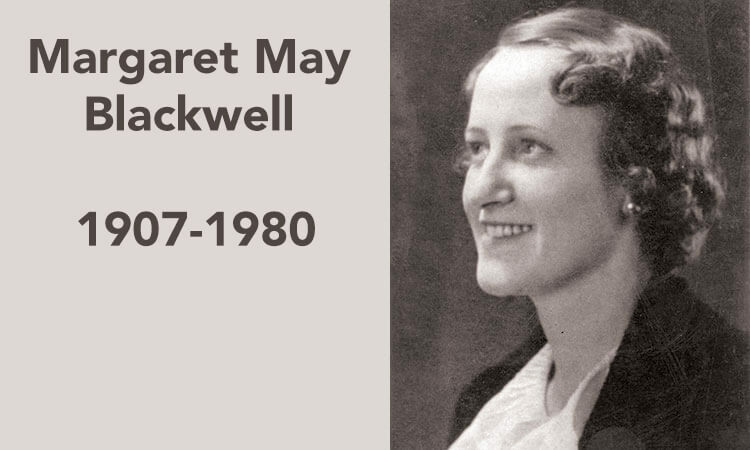 Margaret Blackwell, born in Kaiapoi in 1907, had a very special kind of generosity. As a teacher, nurse, and early childhood education specialist, she devoted her life to the safety of children, be it in times of war or in illness. She was an early advocate of parents staying with their young children during periods of hospitalisation. As a Christian, she became deeply involved with services that looked after the vulnerable, such as the Inter-Church Counselling Centre and Friends of the Service, whose purpose was to raise funds. Margaret died relatively young in 1980, however, her generosity lives on in her bequests, similar to those given to Lifewise: Supporting families in need and looking after children. Thanks to her gift, children are growing up safe, surrounded by their family’s love, and prepared for a bright future – just as Margaret would have liked it. provide early childhood education to children who need it most.